It was in the glory days of college that I discovered this band by accident. Bored at my night job I was surfing the net for new music and came across “Remind Me”. I went out and bought Melody A.M. and have been a fan since. 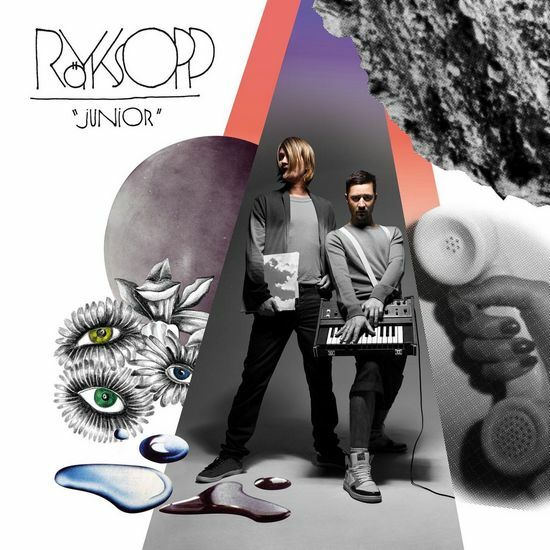 Royksopp’s latest offering Junior continues to deliver the quirky electronic arrangements with more vocals than the previous releases.